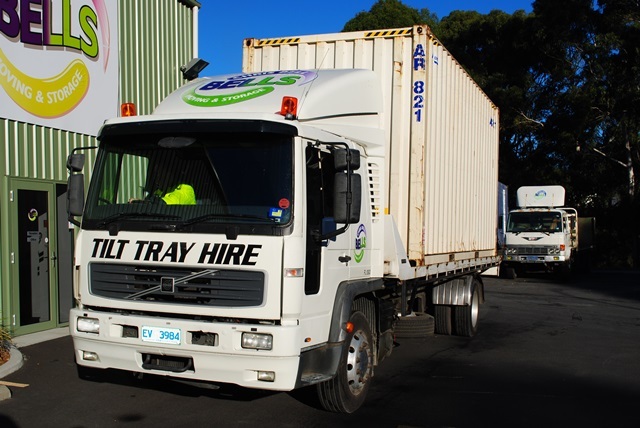 Bells Removals now have a tilt tray truck available to help with your moving needs in the Hobart and Southern Tasmania region. 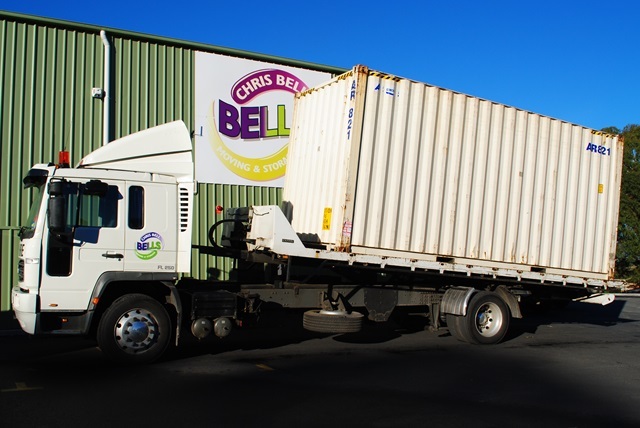 The truck can be used to move your items around your block, to a new house or location or even interstate. Anything large that is difficult to move! 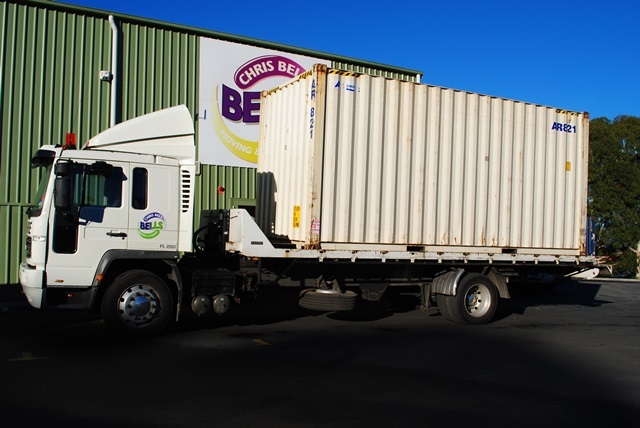 Your items can be moved to a storage facility in one move – why cart your goods all day using a car and trailer?